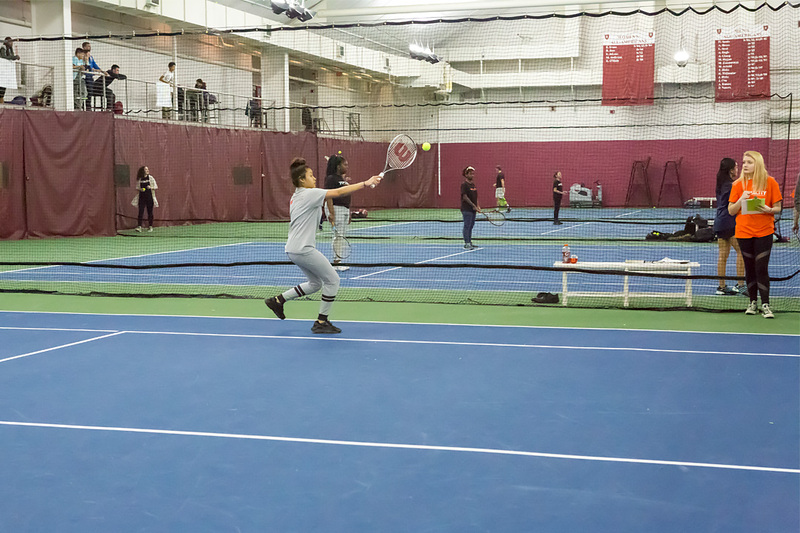 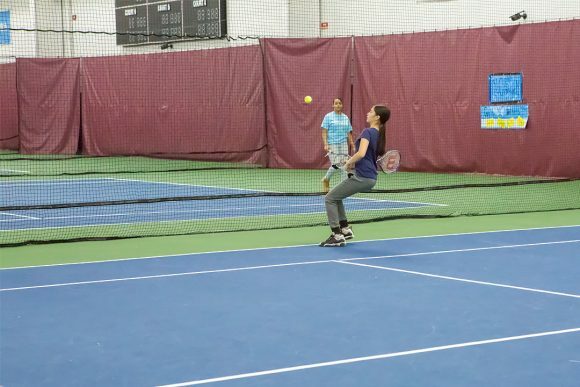 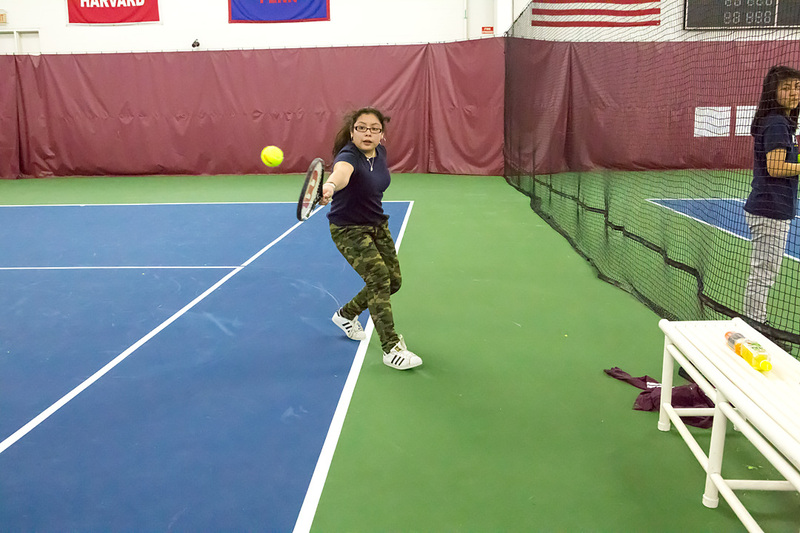 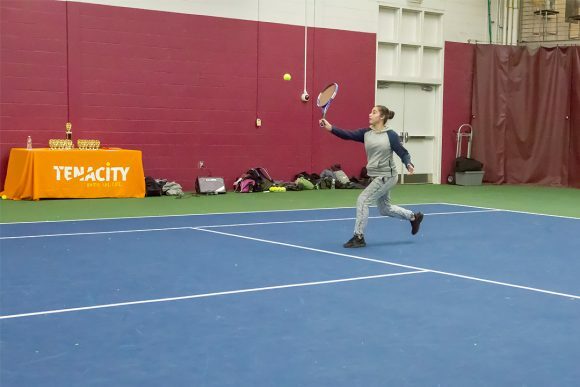 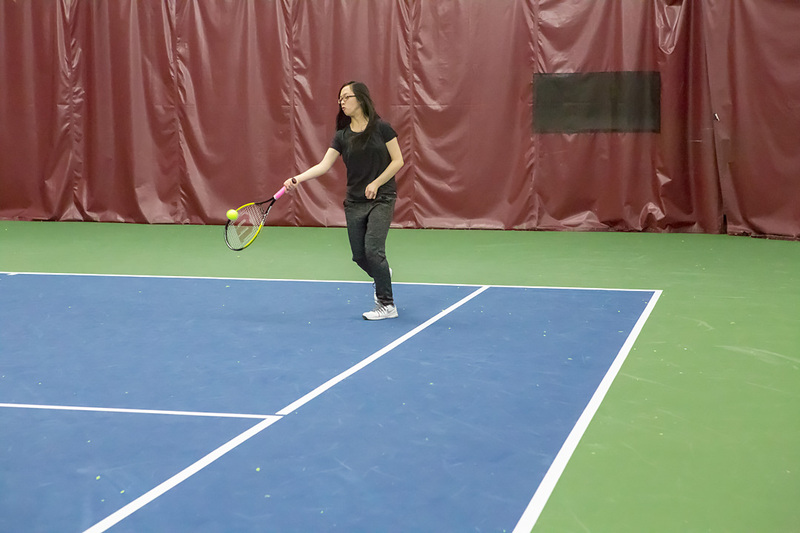 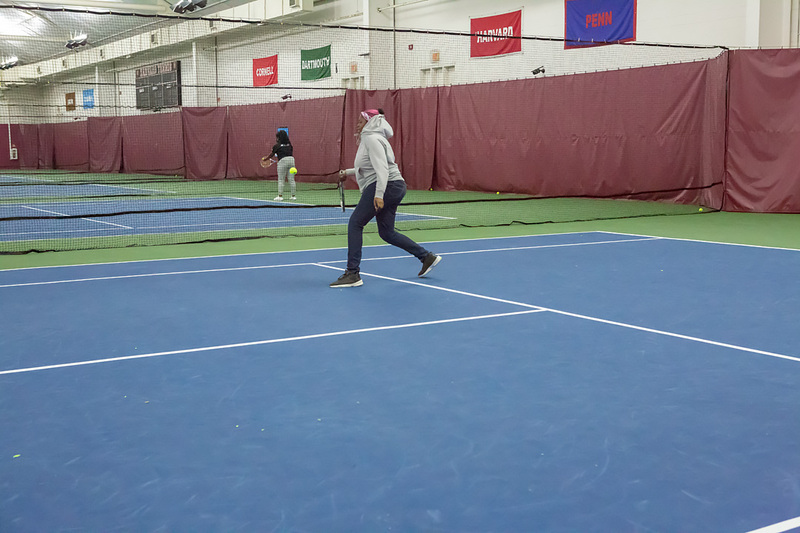 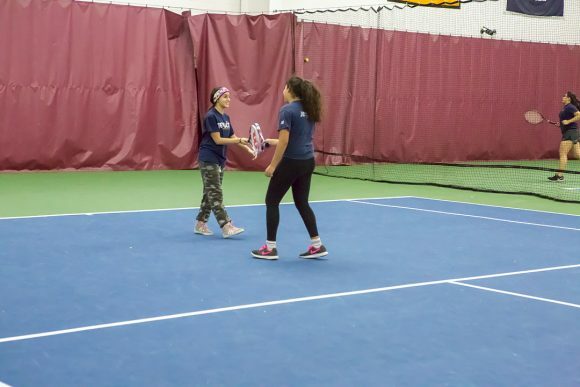 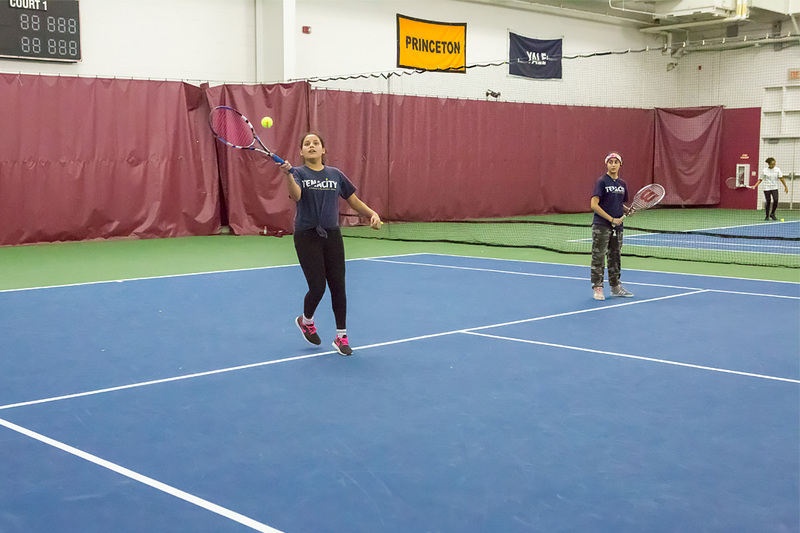 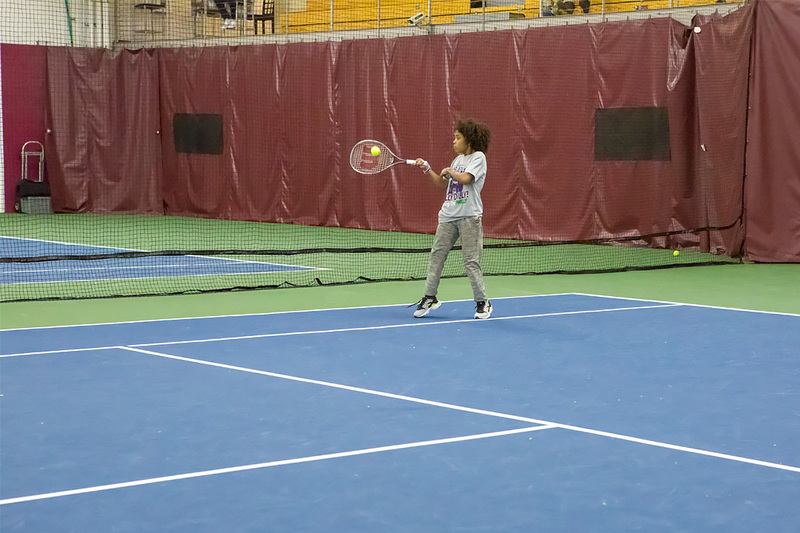 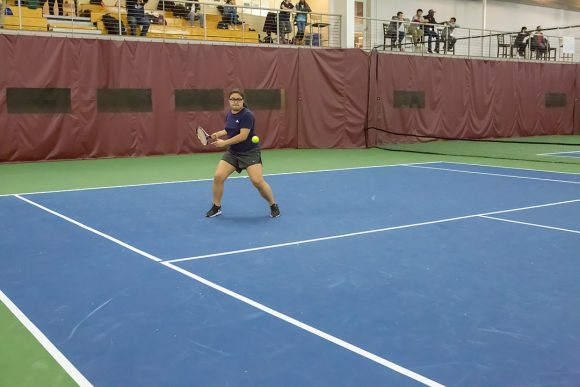 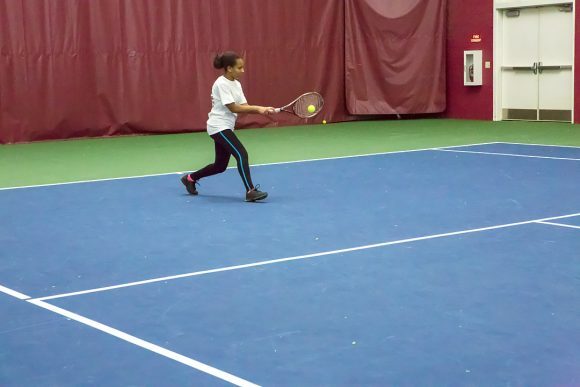 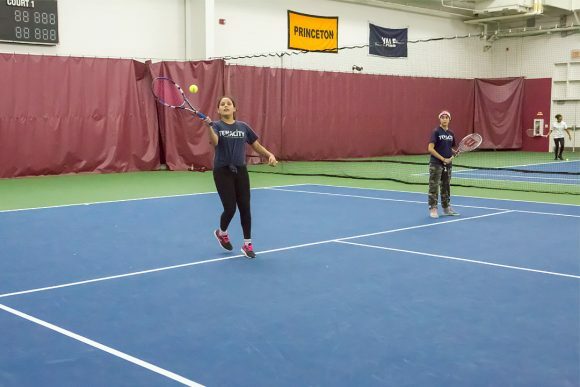 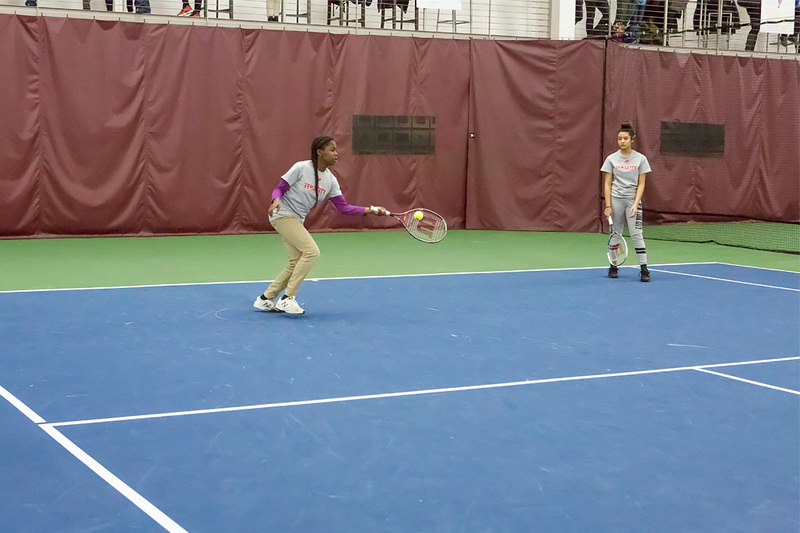 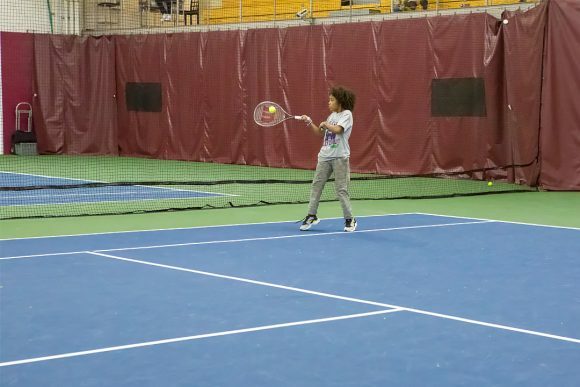 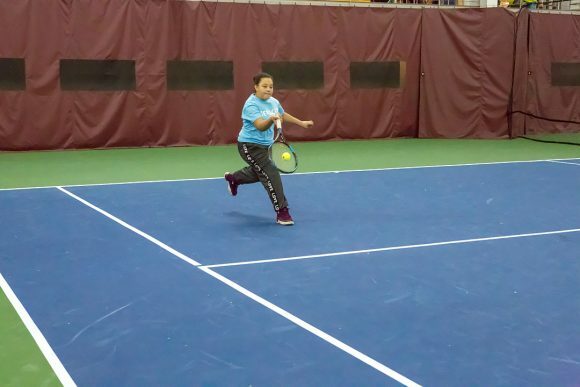 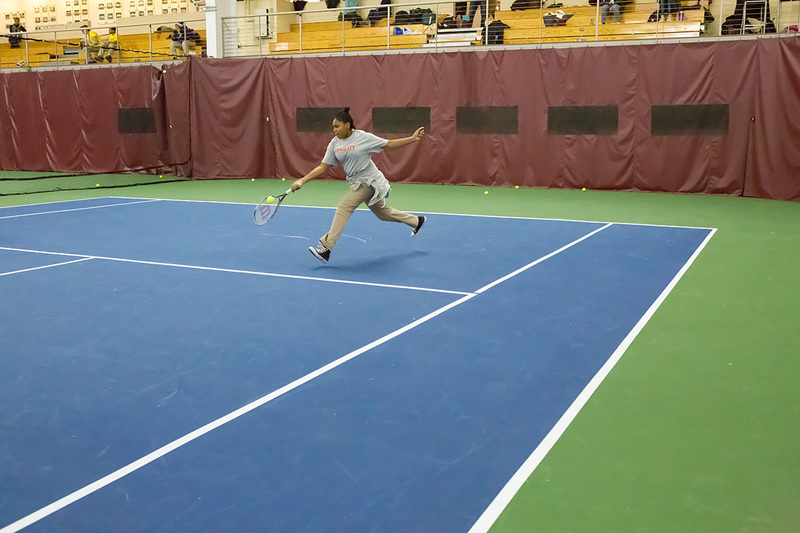 For many of the competitors, it was their first ever tournament and their first time playing at the wonderful Harvard Murr Center. 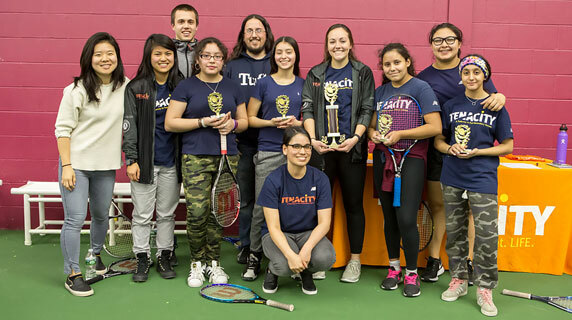 It was an awesome day and huge congratulations go to Tenacity AmeriCorps Fellows Carol Coutinho, Cyntya Uriegas, Shilpa Kamani, Lucie Gulino, Lauren Munday, Addison Tucker, Stacy Mayes and many of the other Fellows and staff who worked hard to make this event a huge success! 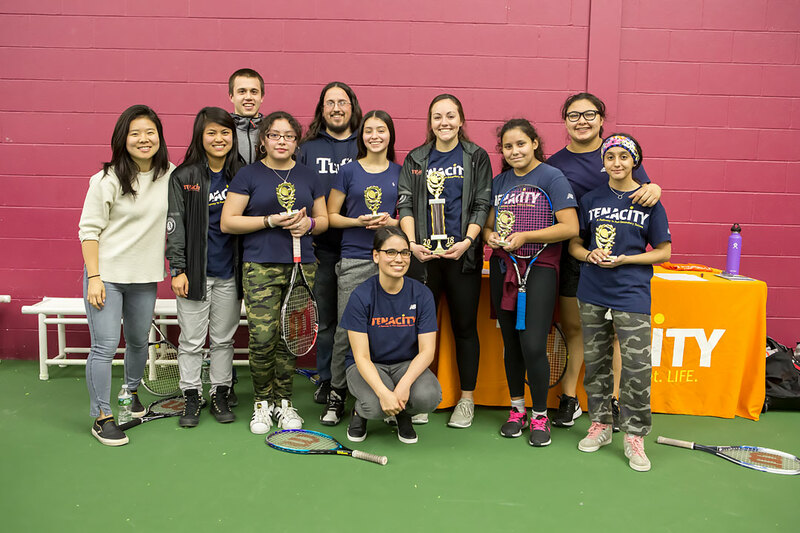 Everyone at Tenacity is extremely proud of all of our young female players! 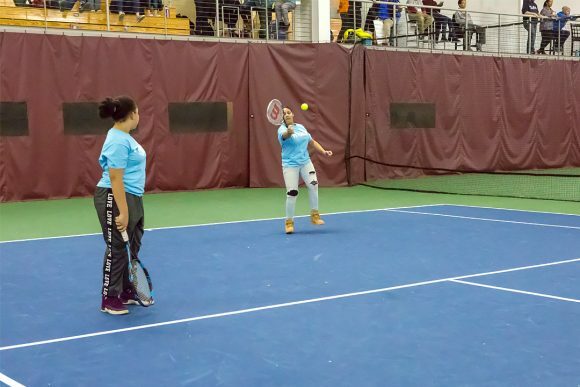 They showed a lot of courage out there. The team championship was captured by the Mario Umana Eagles.